"Does anyone know where I can buy a watch?" 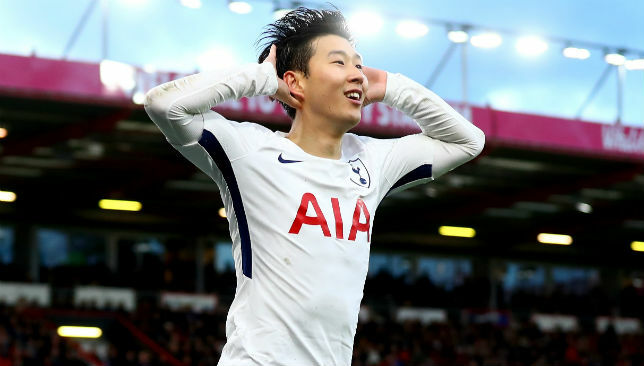 Mauricio Pochettino has joked that striker Son Heung-min should buy him a nice watch as a present for letting him play for South Korea at the Asian Games. The victory for Son and his team-mates in Indonesia meant they avoid military service courtesy of winning the football gold medal. Hear what the jovial Tottenham boss had to say below. 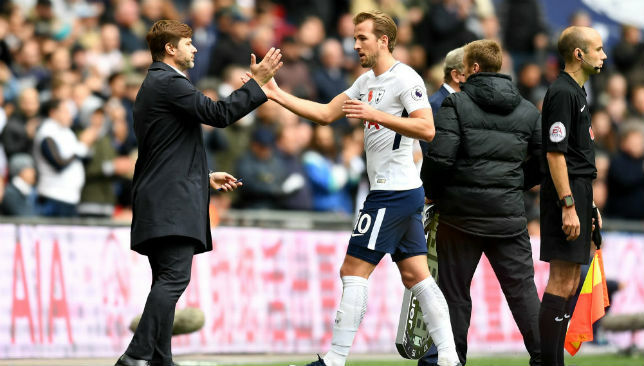 Tottenham manager Mauricio Pochettino has leapt to the defence of his under-performing star Harry Kane. The Spurs boss says the criticism is due to the fact that more is expected of the England captain because of his stature in the game. Tottenham are depending on a big performance by Kane when they meet Liverpool at Wembley on Saturday in a crucial Premier League clash. Watch passionate defence of his striker below. 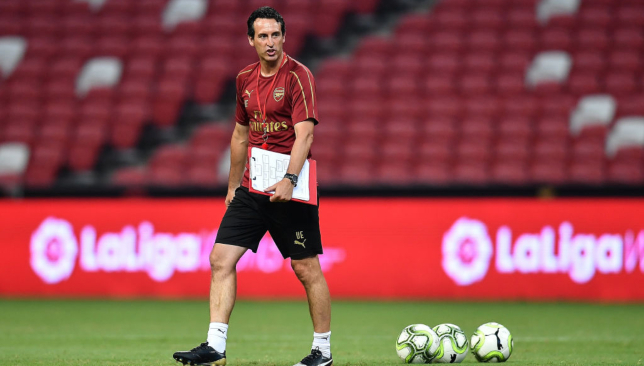 It seems Arsenal playmaker Mesut Ozil is never far from the news and he was back in the headlines on Friday when Gunners boss Unai Emery implored him to get more involved against Newcastle this weekend. In an at times tense media session Emery also responded to claims that he had instructed the groundsman not to water the pitch against Manchester City. Check out what Emery had to say below.